The Supreme Court recently dismissed a special leave petition filed by a person against a Delhi High Court order that dismissed his writ petition ‘as withdrawn’. A bench comprising of Justice J Chelameswar and Justice Sanjay Kishan Kaul repeatedly asked the counsel how the SLP can be maintainable qua the order where the counsel has withdrawn the writ petition itself. “There is no satisfactory answer to it. But he still insists he must be heard on the merits,” the bench said and imposed a cost of Rs 1 lakh on the petitioner. A division bench of the high court had dismissed the writ petition as the counsel sought leave to withdraw it. The petition had challenged some proceedings of the Debt Recovery Appellate Tribunal. “The sole purpose for which the petitioner claims to have approached this Court is that there should be interim order operating in his favour. We fail to appreciate how such a relief can be claimed, the petitioner having already withdrawn the writ petition before the High Court,” the bench observed. The court further said such proceedings result in wastage of judicial time and amount to an abuse of the process of the court. 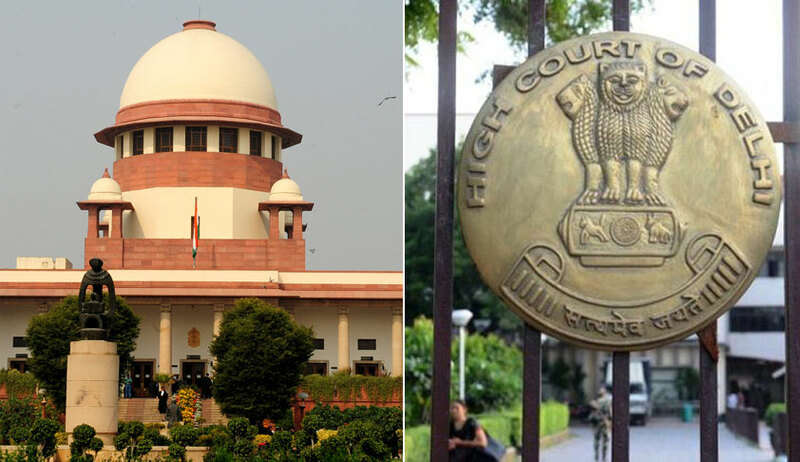 The mere fact that Delhi High Court is in proximity to Supreme Court does not entitle the petitioner to approach this Court through the present misconceived petition, the bench said. The bench then asked the petitioner to deposit the costs imposed with the “Army Welfare Fund” for ‘such a misadventure and persisting with the same’.